The EU referendum has forced the British nation to re-evaluate how we define ourselves, how we distribute power, our place within the EU and our relationship with the rest of the world. This songbook moves away from traditional notions of Britishness and uncovers what is actually important to this nation; what we care about, what we fear, and what we love. We are no longer a nation characterised by patriotism and a stiff upper lip. The movement of people and ideas around the UK and the world have signalled an enormous shift in our national character.  When We Collide: A British Songbook, was commissioned and funded by Sky Arts as part of Art 50, an initiative to fund 50 new pieces of art across the country and across all disciplines exploring what it means to be British today. When We Collide has additional funding from Arts Council England and support from Snape Maltings. Copyright ©2018-19 Hanbury and Groves.